Ali is a 43-year-old man who lives in Saida, southern Lebanon, with his wife and their three children. Ali has been selling fruits and vegetable since 1996. He sells fruits and vegetable from his van, which means he is a mobile salesman. 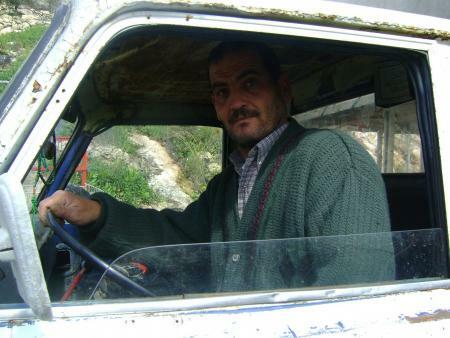 He has requested a loan of 800 US dollars from Al Majmoua in order to purchase vegetables for his business. This is Ali’s second loan cycle and he has always paid on time. His previous loan helped him diversify his merchandise. His clients are his friends and neighbors, and small markets. When he first started his business, he didn’t have the start-up. He decided on doing his business because of his experience in sales. In the future, he plans on expanding his business. In case you’re wondering, Nora Rosa Rodríguez Rodríguez, Lan Thi Nguyen, and Dorcas Omokaro are doing okay (17%, 58%, and 88% repaid respectively).